Hey gals, hope you are all enjoying November and the run-up to Christmas! Outfit planning for silly season isn't too far away but in the meantime, we still have a couple of weeks to put in. Whether you want to look great for an interview you have coming up, you want something new to show off in the office or if you have a nice night out of event coming up, a good blazer is all you need to take an old outfit and make it brand new. Here are five bangin' blazers for you to rock in November! 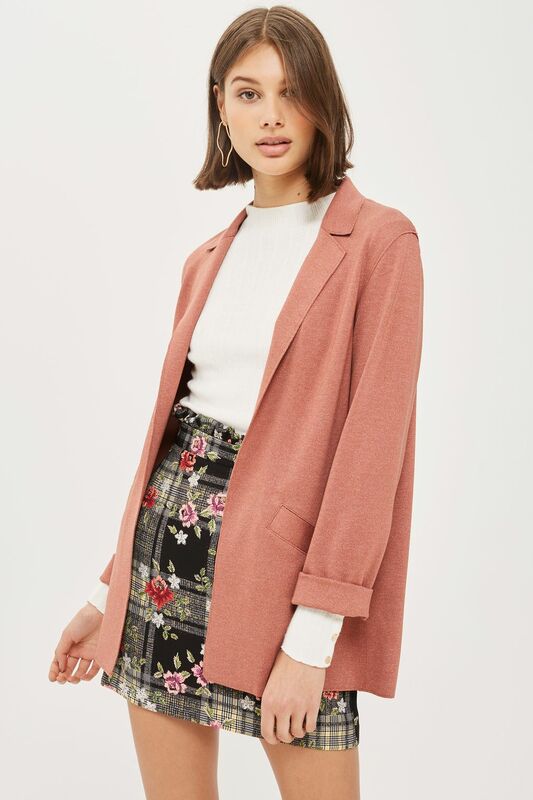 This beautiful blush pink blazer is something you could wear right through winter to add a pop of colour (we are all guilty of wearing black and grey) into next spring and even summer. The colour is soft and romantic and the shape is also quite relaxed. A blazer doesn't have to mean you are uncomfortable and can't move your arms - get a style that suits your body and it will be your new best friend! Shop here. This textured check blazer is really on trend right now. It is a kind of style that will never go out of fashion. This looks great over a printed tee for a pattern clash or would be really chic over an all-black outfit with high boots. This print is everywhere! Shop here. This camel blazer would dress up any simple outfit if you are looking for something that looks professional. This goes beautifully with a crisp white shirt but could also work well with a black skirt and plain top. The great thing about a blazer is that you can throw it on over the clothes you already have and it completely changes the look - one simple investment can do so much! Shop here. This blush colour will last in your wardrobe throughout the year but the cut in this particular jacket makes it really great for wearing out on a big night out or to an event. 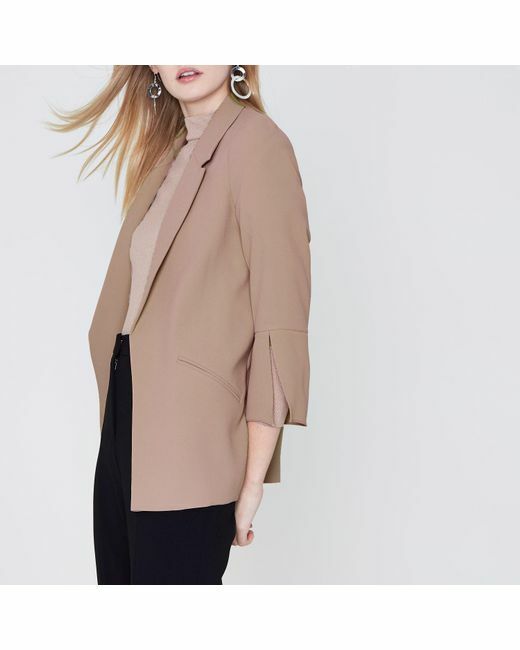 This is dressy and less office style, we all have a much-loved blazer that we wear on a few too many nights out so if you wanted to treat yourself to a new go-to this could be the one! Shop here. The long, oversized boyfriend blazer might be dominating the trends at the moment but you couldn't go wrong with a vintage classic wool blazer like this in your wardrobe that you take out when you really want to feel and look your best. A blazer like this would be in your wardrobe for years and never go out of fashion! It will do all the work for you, all you need is jeans and a t-shirt. Shop here.